Jennifer joined BBR Partners in 2007 and is a Director of Portfolio & Wealth Advisory. Her responsibilities include working with clients to develop their overall financial strategy, manage their investments, and integrate their investment, tax and estate planning into a cohesive wealth management plan. 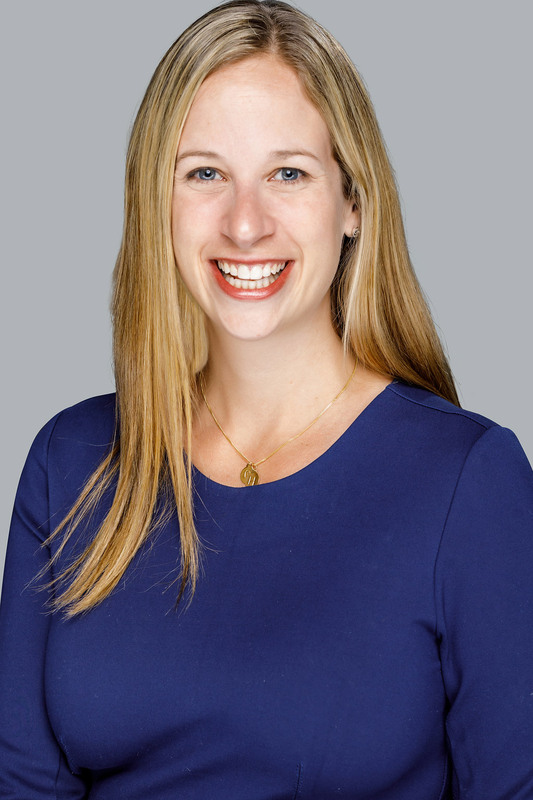 Prior to BBR, Jennifer was a Project Analyst at Legg Mason Capital Management, supporting the CFO and CEO on research projects and market analysis. Jennifer received a BA in English from Duke University. She volunteers for the Bryn Mawr School’s annual alumnae giving campaign, and is on the Board of New Canaan Newcomers and Co-Chair of the Working Women’s group. Jennifer lives in New Canaan with her husband, Ryan, and sons, George and Henry. She is an avid reader, loves crossword puzzles, and has completed two half marathons.